Jes Lee » Blog Archive » The holiday sales are almost here! The holiday sales are almost here! There is no rest for the artist! The Roseville Holiday Craft Fair December 1st 10am-5pm and December 2nd 12-4pm in the Roseville City Hall building. 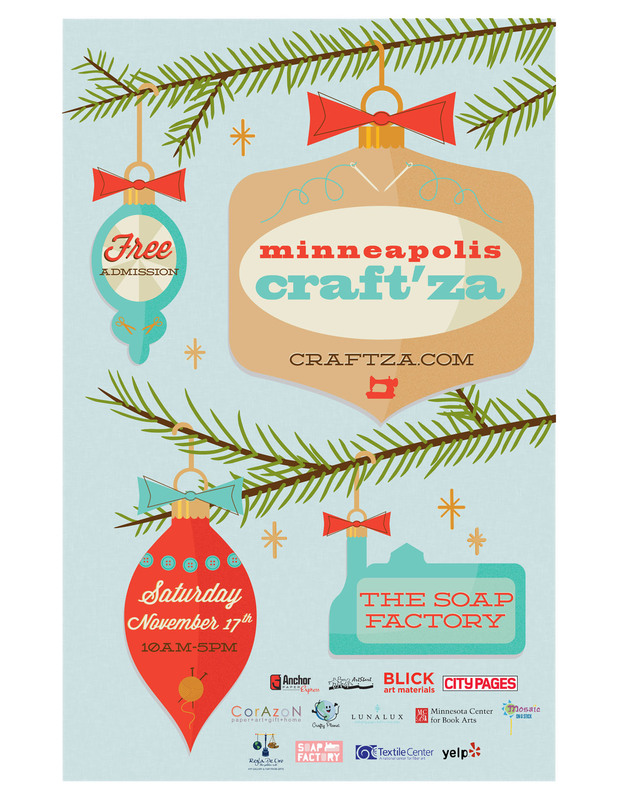 And once again we will be back at No Coast Craft-O-Rama! 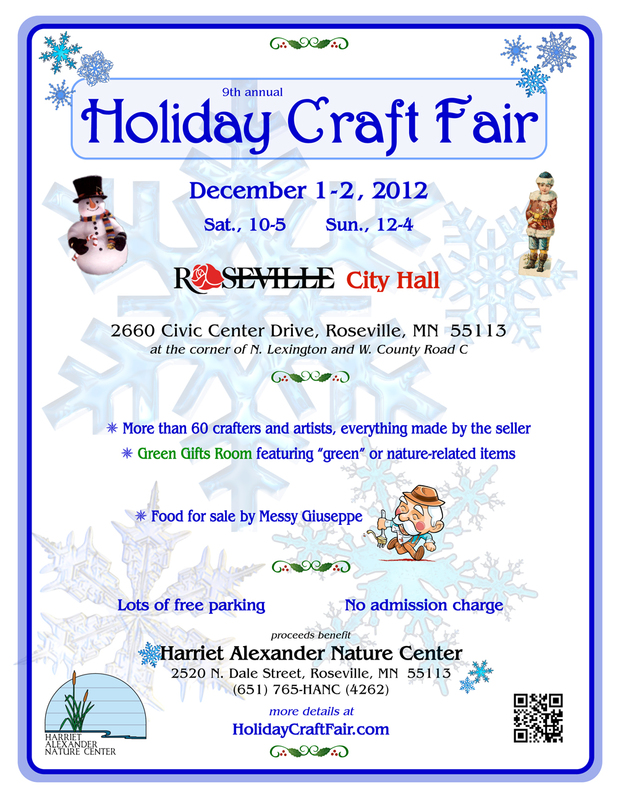 December 7th 3-8pm and December 8th 9am-5pm at the Midtown Global Market.